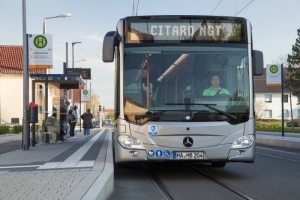 The new Mercedes-Benz eCitaro is the kick-off for an innovation initiative with a clear strategy aimed at the electrification of public transit with buses in cities and population centres. Daimler is sure that the eCitaro will be able to replace city buses powered by a combustion engine nearly completely in just a few years. Without opportunity charging, the new eCitaro of the year 2018 equipped with up to 243 kWh of Nmc batteries already covers, states the press release by Daimler, about 30 percent of all requirements of the transport operators. Since the development of battery technology is progressing at a rapid pace, the eCitaro is already designed to be transitioned to the future battery technology, has been ensured by Mercedes. The next generation of the eCitaro will be able to cover, from 2020, around 50 percent of all applications, thanks to the second generation of Nmc batteries. And in the same year 2020 the so called solid-state batteries will be introduced: they are characterised by a particularly long service life as well as high energy density. 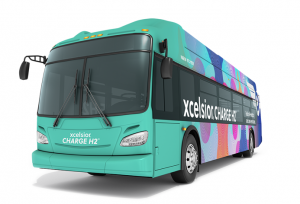 With a rated battery capacity of about 400 kWh in the solo bus and even more in the articulated bus, the eCitaro will then meet about 70 percent of all requirements without opportunity charging. The electric bus eCitaro has been developed and launched (its debut will be at IAA 2018) in the frame of 200 million euros investments by Daimler Buses until 2020. The money will be used for the implementation of the CASE strategy, that stands for the future topics of connectivity (Connected), autonomous driving (Autonomous), flexible use (Shared & Services) and electric powertrains (Electric). 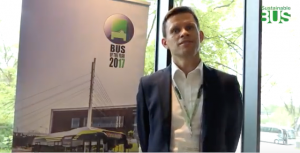 A significant proportion is going toward building up competencies, and into development and production of electric buses. Series production of the Mercedes-Benz eCitaro will take place in the Mannheim production plant. The first Mercedes eCitaro will be delivered at the end of the year and will go into practical operations in the context of a so-called customer-oriented driving test. The Rhein-Neckar-Verkehr GmbH, operator of the local public transport system in the Rhine-Neckar metropolitan region, signed a corresponding declaration of intent with the Daimler subsidiary EvoBus GmbH. Series production of the eCitaro will then begin at the end of the year at the Mannheim bus plant. 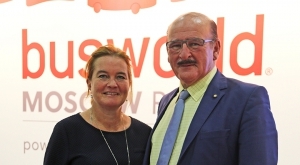 The transport operators in Hamburg and Berlin have already ordered a total of 35 eCitaro buses. 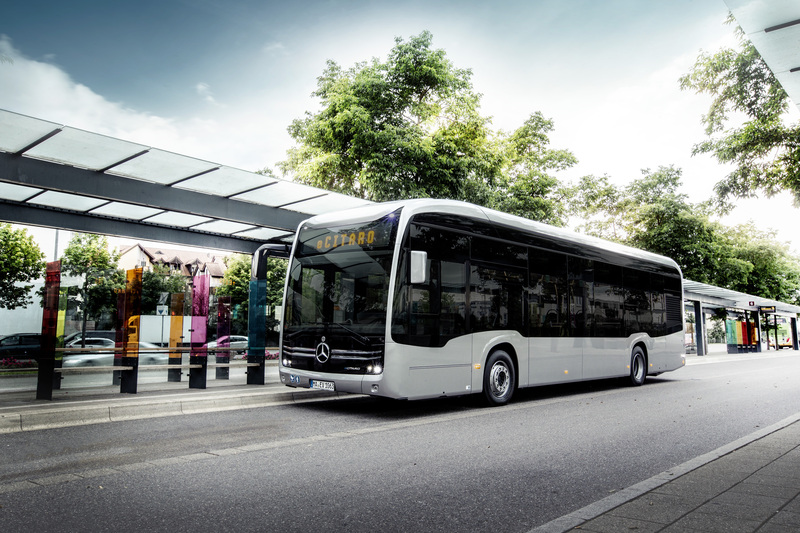 “The new Mercedes-Benz eCitaro is the kick-off for an innovation initiative to electrify the public transport network. In doing so, we are offering our customers more than just a battery concept, rather a complete eMobility system. 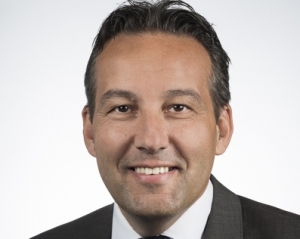 Our in-house eMobility Consulting service advises our customers on their journey to electric mobility”, says Till Oberwörder, Head of Daimler Buses and Chairman of the Board of Management of EvoBus GmbH. 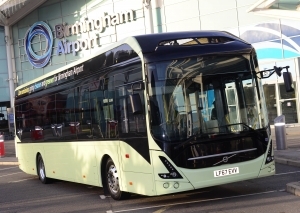 The electric Citaro forms part of Daimler Buses’ integrated eMobility system. The focus is on the eConsulting expert advice service even before any purchase is made. 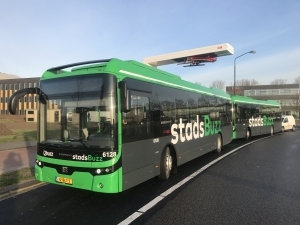 Experts at EvoBus analyse every route the customer operates and a simulation program then calculates the energy requirements for the future electric buses in the system. This consultation results in precise recommendations and calculations on energy consumption, the infrastructure required and the recommended connection power for the depots’ power supply as well as recommendations for charging management. A special eMobility service from the Omniplus service brand will be available in future for service, maintenance and repair. The range of the eCitaro will be increased yet again by a range extender in the form of a fuel cell that generates electricity. It will be designed to allow the eCitaro to fulfil nearly 100 percent of all requirements on city buses. This technology eliminates the need for opportunity charging and the complex infrastructure required for it in almost all cases – the eCitaro will be able to replace city buses with combustion engine virtually one to one. 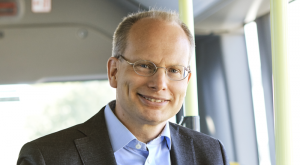 The development of a marketable city bus transport system using solely battery power takes place via the “SAEBEL” project, funded by the German Federal Ministry of Transport and Digital Infrastructure as part of the electric mobility funding policy with a total of 1.85 million euro. The implementation of the funding policy is being coordinated by NOW, the German “National Organisation Hydrogen and Fuel-Cell Technology”. 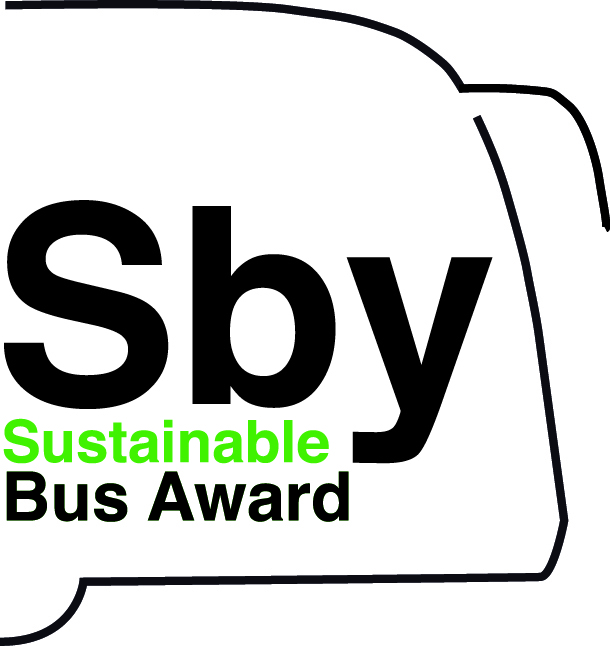 Results of the various funding activities of the BMVI in the context of local public transport are combined within the programme support research as part of the working group “Innovative Powertrains Bus”. To accelerate the market development for the eCitaro with fuel-cell technology as a range extender, Daimler Buses aims for funding as part of the German “National Innovation Programme – Hydrogen and Fuel-Cell Technology” (NIP).